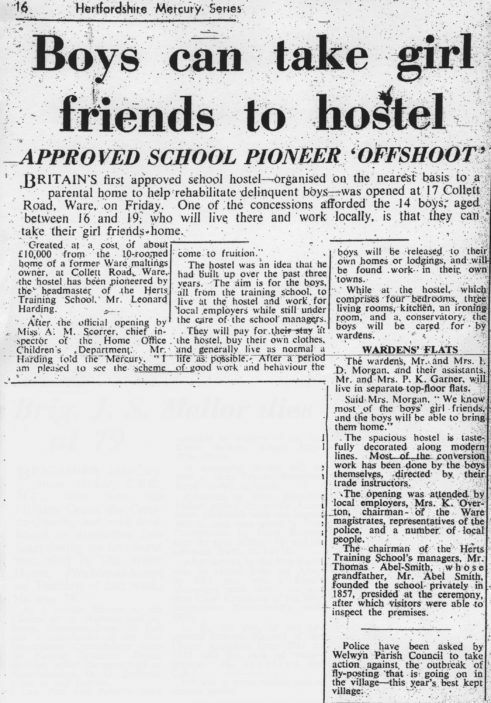 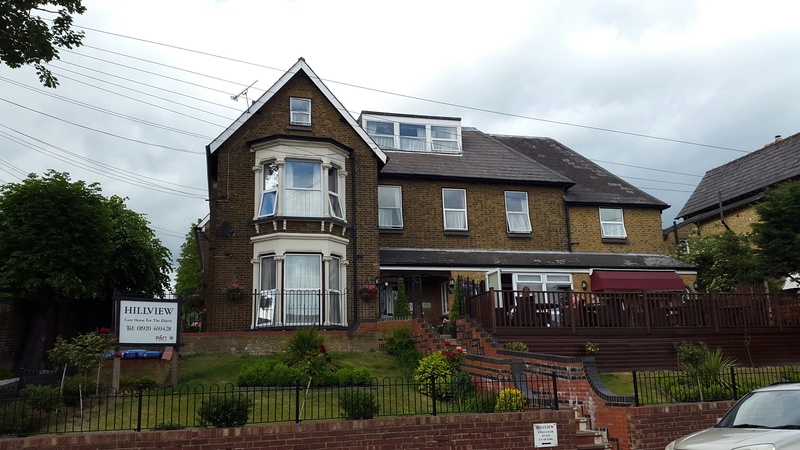 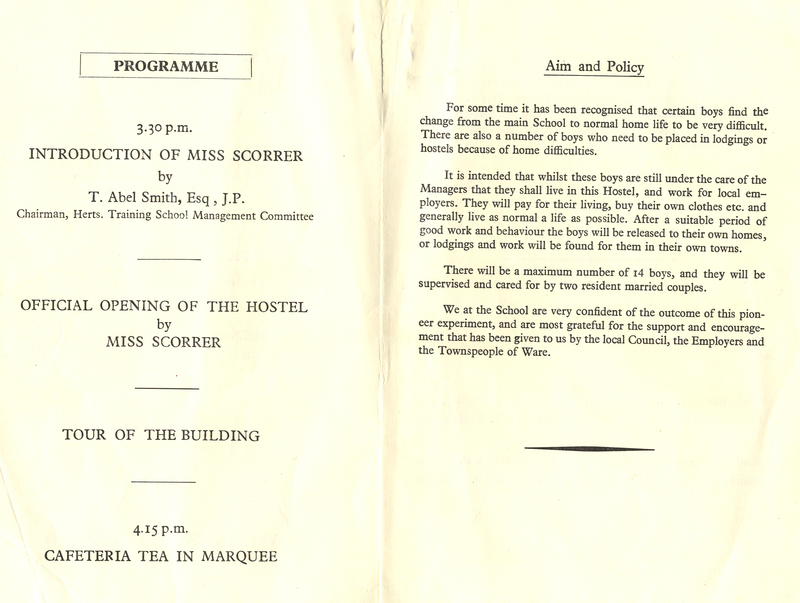 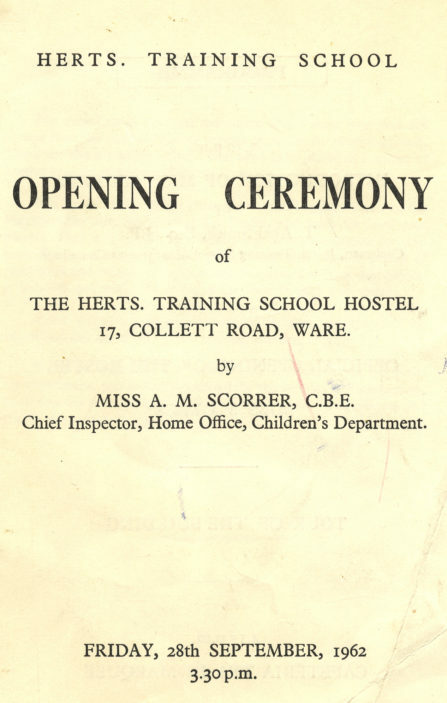 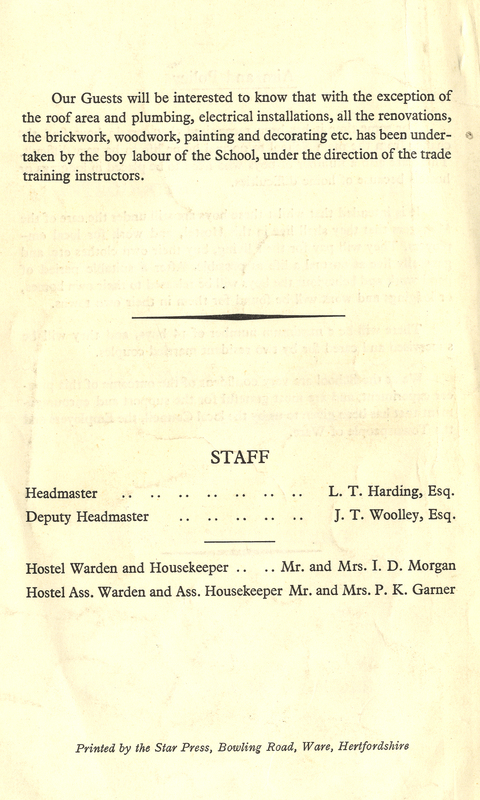 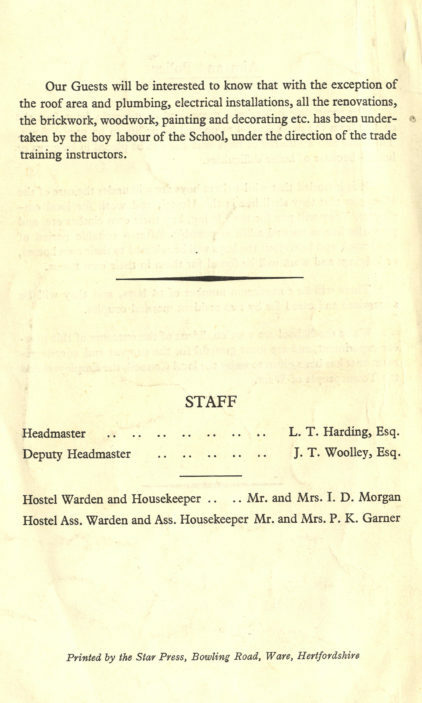 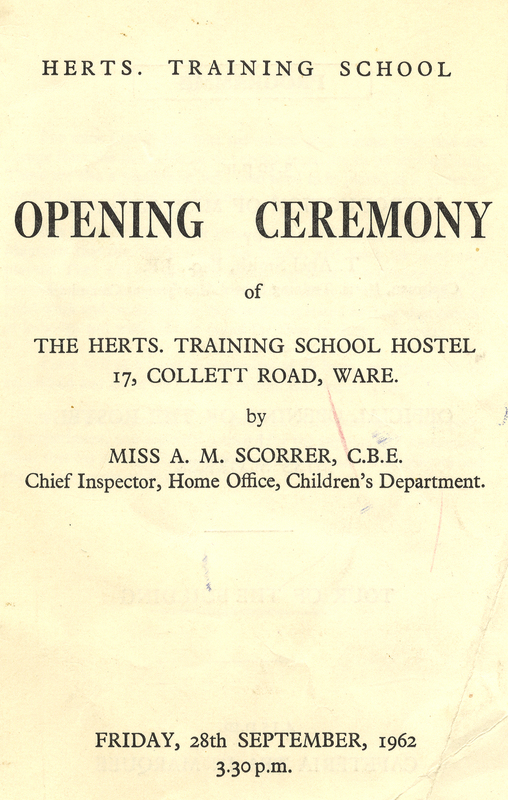 The hostel was the first of its kind and opened in 1962 as a halfway house for ‘delinquent’ boys leaving the Herts Training school at Bengeo. 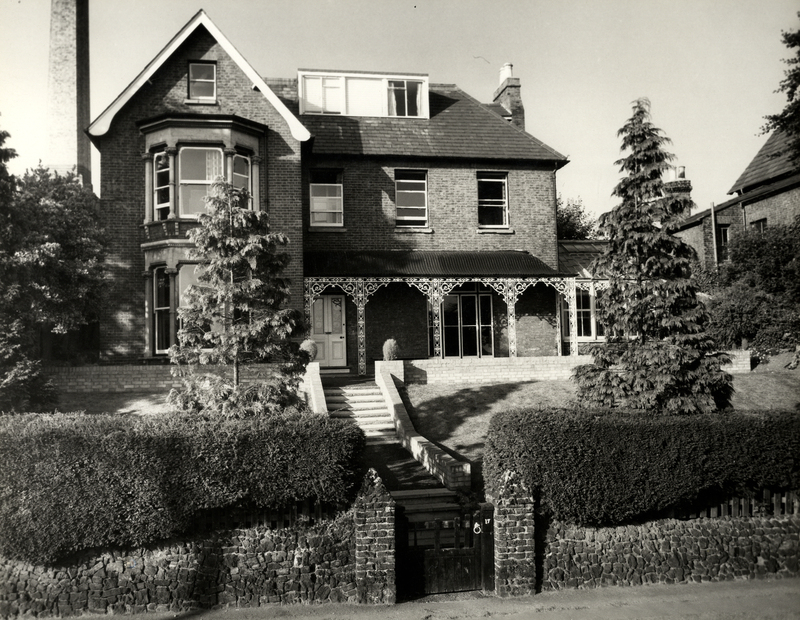 The house, originally called ‘Murree’, was bought by the County Council for £10,000 to house fourteen boys aged between 16 and 19. 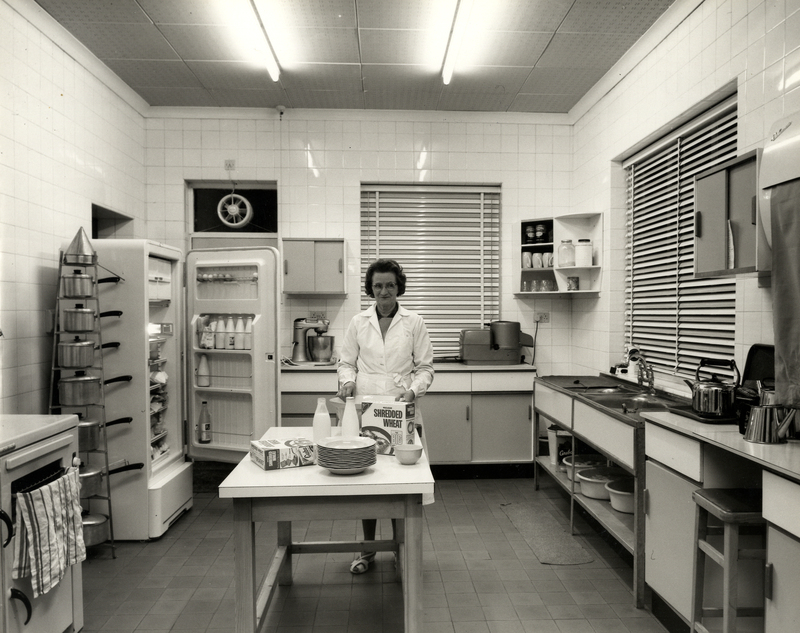 The aim was for the boys to work for local employers while still under the care of the school managers. It closed in the 1980s and is currently a nursing home. 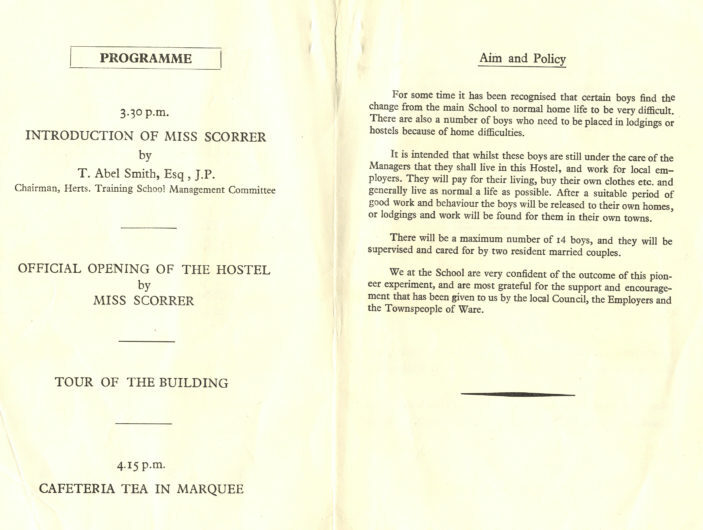 This page was added on 06/06/2015.